Gionee has finally launched its latest budget quadcore smartphone, the Pioneer P3. The P 3 appeared online last month with price tag of RS7499. 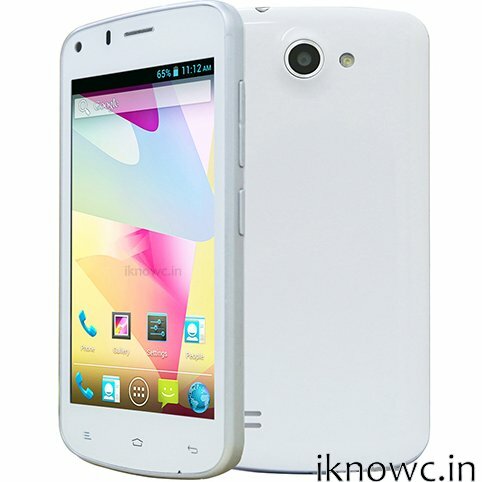 The handset has 4.3-inch display having 800×480 pixels display, 1.3GHz quad core processor and 5MP primary shooter. The Phone houses 1700 mAh battery to make the device alive and has Dual SIM support as well. It also supports OTA updates and runs on Android 4.2.2 Jelly bean Operating system. The Gionee Pioneer P3 is priced at RS. 7499 and is available in White and Black colors.